Millions Of Plants Grown In Bags! See how our customers are using the Smart Growing System for faster growing, stronger plants & increased harvesting yield. 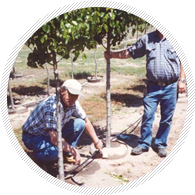 You invest equipment, labor and years into growing your trees. But the most difficult challenge is in harvesting and transporting your plants. This is what makes or breaks your business. And that’s why choosing the right system at the beginning is so important. Whether you’re starting fresh and looking for a complete set up, or you’re having difficulties and want to improve your current system, there’s a solution for you. Have a look around and then give us a call. We’re here to help 1-800-521-8089. 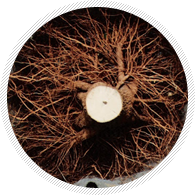 By saving as much as 80% of your roots during harvesting and transporting, you can expect your loss to shrink significantly. This means a more profitable nursery for you and a better product for your customers. 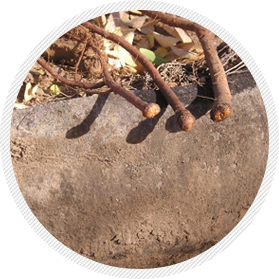 Our fabric containers promote root pruning - which produces healthier plants that rejuvenate faster after being re-planted. 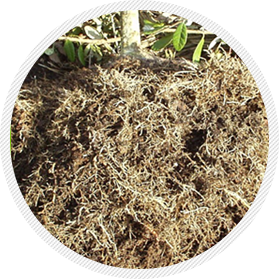 Not only can you expect more plants to survive, they will also begin to re-grow much quicker as a result of being bag-grown. 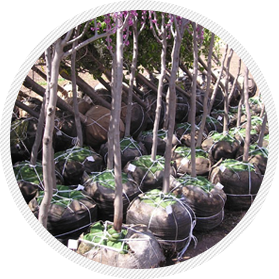 Bag-grown trees are already in a healthy ball that may weigh several hundred pounds less than a ball & burlap tree. 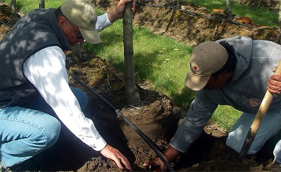 It also allows you to harvest without a tree spade that requires skilled labor to operate. 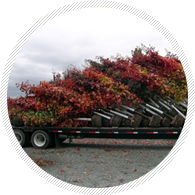 A lighter product that requires less equipment is cheaper and easier to move around.